Do you run a community project or charity and want to learn how to make it more enterprising? Come along to this fun and interactive FREE event to learn how. 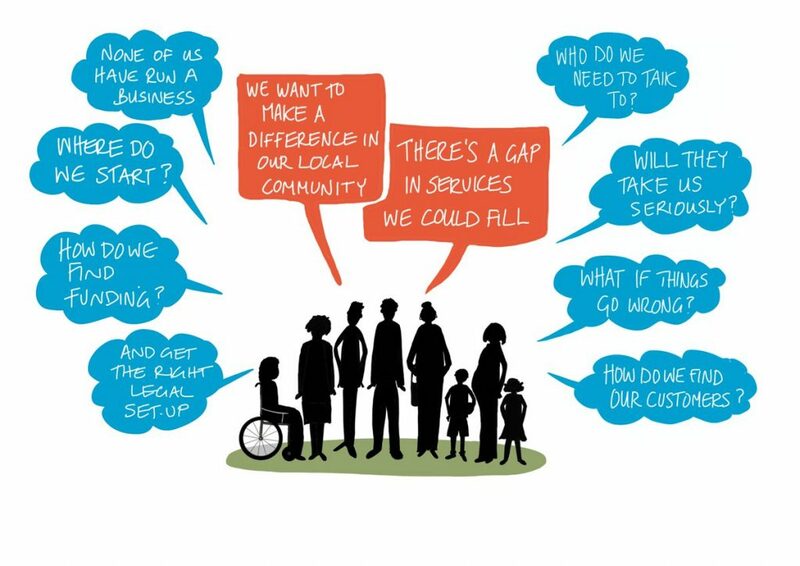 Find out about a programme of support designed to help you set up your own socially enterprising business on the island. We have two free sessions running on 30th April at 2pm and 5pm at Riverside with Action Hampshire.